Home / Uncategorized / We make out of reach, within reach! At OrthoRehab, we make out of reach, within reach. Our Physical Therapists are movement experts who optimize quality of life through prescribed exercise, hands-on care & patient education, empowering our clients to be active in their own treatment, working closely with you to improve mobility, manage pain, recover from injury, and prevent future injury and chronic disease. 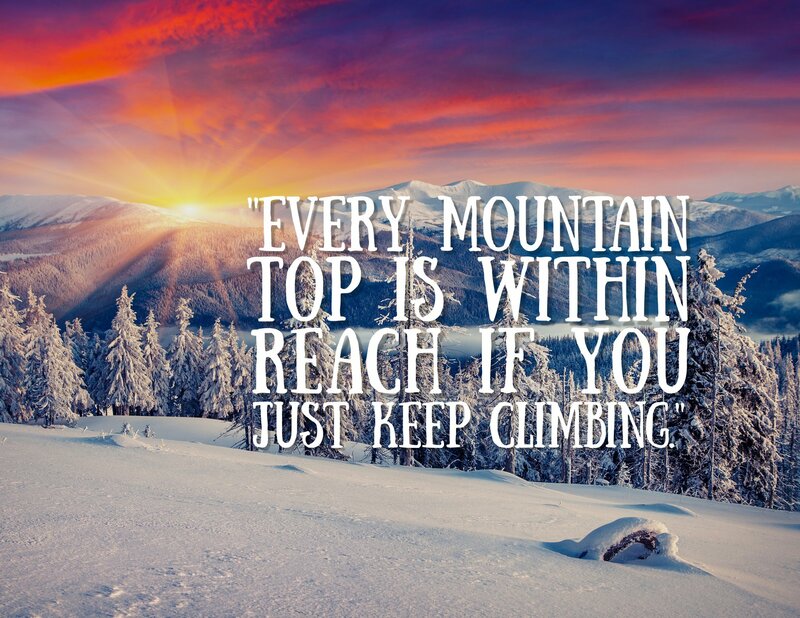 Reach Your Peak with OrthoRehab!